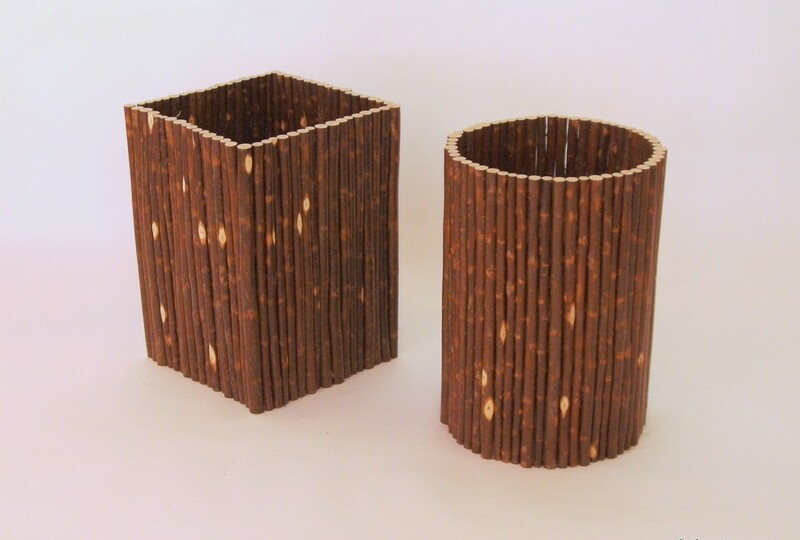 # 9000 Wastebaskets 17H x 12W Square or Round. Custom sizes available. 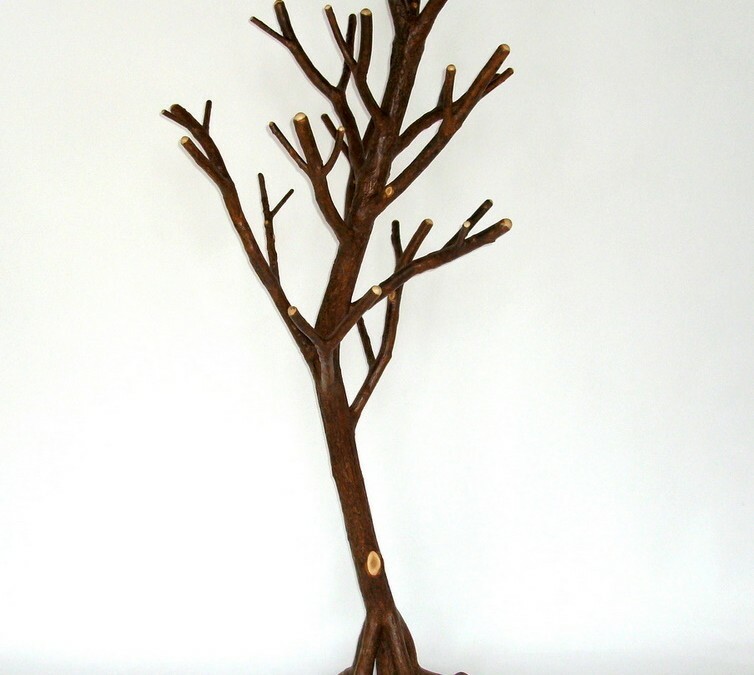 #6101 Bartholomew Cubbins Hall Tree* 36W x 84H These are one-of-a-kind items. Other sizes/shapes available. *Thank you, Dr. Seuss, for helping us name this item. 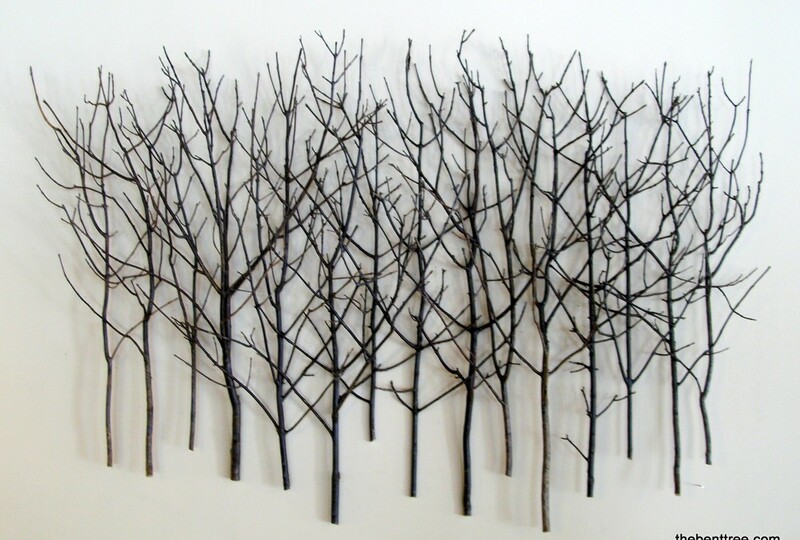 #8210 Forest Glen Wall Sculpture–Large 60W x 40H x 8D Custom sizes available. #8110 Forest Edge Custom made in 4′, 5′, 6′, or 7′ width. Custom sizes created on request. 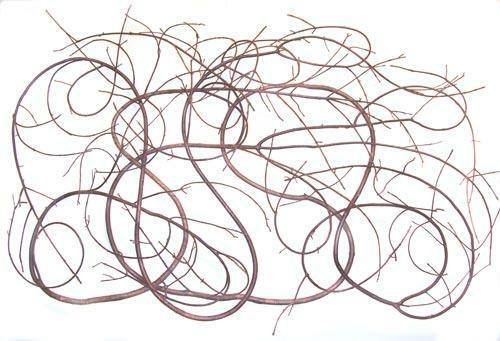 #8010 Around the Bend Wall Sculpture 72W x 48H x 6D Custom sizes created on request.